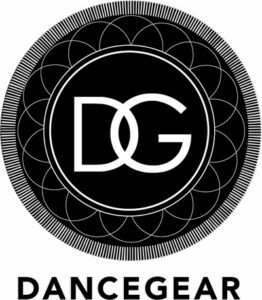 With much excitement and anticipation we would like to invite you to participate in the Utah DanceSport Challenge, held in Lehi, Utah at the Barn Showroom at Thanksgiving Point. 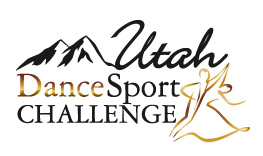 Utah DanceSport Challenge is an official NDCA sanctioned event. We are happy to announce that we have NDCA judges from all over the United States. As well as a competition size wooden floor. 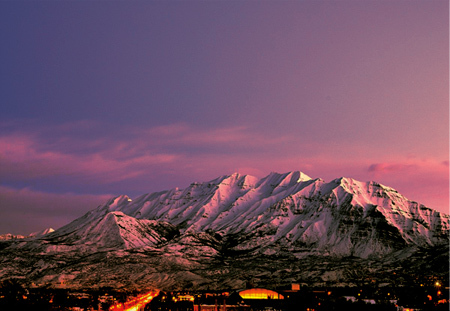 Along with other surprises throughout the evening that you do not want to miss. Register now to reserve your space in the competition!